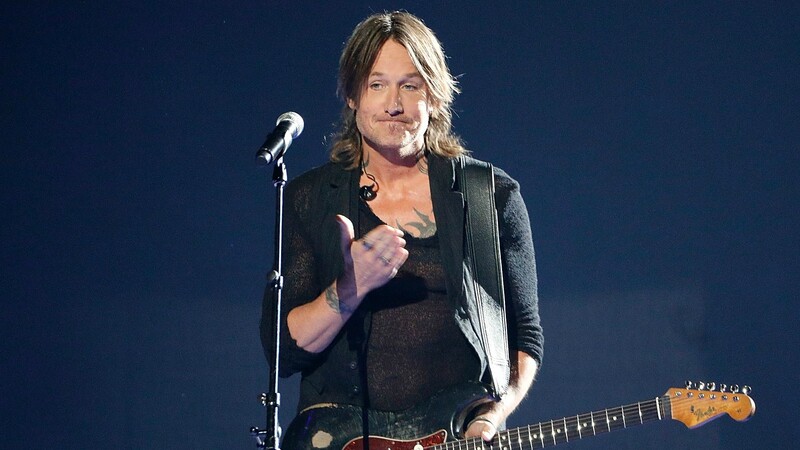 So, the CMAs were last night, and you may have heard of the new song Keith Urban dropped and then performed on the show. It’s got the whole internet talking. And I have no idea how to feel about it. Urban’s new song, “Female,” was written in response to the Harvey Weinstein scandal. The lyrics start with some pretty timely questions. “When you hear somebody say somebody hits like a girl / How does that hit you? / Is that such a bad thing? The second verse is even starker. I get what Urban is going for here. He’s a dad, and he’s married to Nicole Kidman, who has been lauded in the last year for her role in the unflinchingly feminist HBO miniseries Big Little Lies. But Urban’s ties to Kidman are part of the problem here. He’s married to a Hollywood A-lister, making it hard to believe he was unaware of the pervasive culture of sexual assault and harassment in the entertainment industry before recent weeks, when hundreds of allegations piled up and brought down a few men’s careers. The time for Urban to speak up would have been before everyone was doing it, before he had nothing to lose by standing up for women. There’s also the fact that, while Urban’s song is impactful, it’s just another case of a man speaking for women. Country music is full of strong female stars who could have sung this song. Instead, we have a man singing about an issue he does not — cannot — understand. I’m glad so many people, especially men who have been silent and complicit for so long, are sitting up and speaking out about sexual misconduct. But why haven’t women been heard like this when we’ve spoken about it? For all of history, we’ve spoken out, and we’ve been ridiculed, silenced and ignored for our efforts. Had Urban used his fame and his privilege to amplify a female voice singing these words, that would have been one thing. To sing them himself — it feels an awful lot like all the other times men have spoken over us until we’ve given up and fallen back into silence.